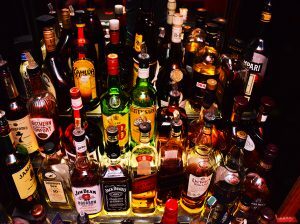 I had such a great time getting drinks and appetizers at the bar. The drinks were great and the calamari was fantastic. We had such a great time with the bartender Lily. 10/10 would recommend. Good vibes, great atmosphere.